Makita shears use a powerful motor with the options of variable speed and precision machined blades to cut straight and contour lines quietly and quickly. This is why a large number of craftsmen trust in Makita shears to complete their jobs - the typical green shade comes with unmatched quality, durability and finesse. 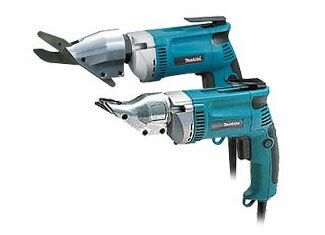 Every tool is as strong as its weakest part and it can break or catch defect with overuse and overheating. Burnt electric motor is a common issue in power tools. 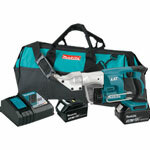 However, days of worries are gone and now you can buy Makita shear parts that are as genuine as they come but at considerably competitive prices. 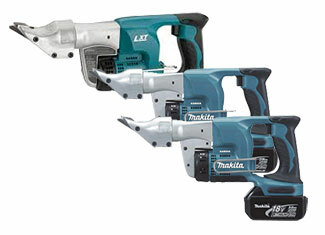 ToolpartsPro takes pride in offering a dynamic variety of Makita replacement parts that includes parts of Makita BJS130, JS1670, SC190D, UM104DWB and more. Search the desired part and place your order right here or if you are looking for somebody to talk, please dial our toll free number 888 982 6540 and your wish will be granted.